Photo posted by John Davidson on the Bygone Bedlington Facebook group and he thought it was possibly bedlington Mechanics. @Ovalteeny has identified it as the Dr Pit Colliery Welfare FC that played in the Miners Welfare League throughout the 1940's & 50's. Is this of interest to you @Richard Bloomfield ? All these old photos are fabulous pieces of the history of football in Bedlington. I have recently seen a couple of old photos. Bedlington United in the 1920s appear to have worn all white shirts, while the early Mechanics shirts look to he slightly darker, perhaps red. It's the difficulty with black and white photos!! The Welfare started playing football competitively in about 1927 and ceased around 1968 when the Mechanics moved to Welfare Park. 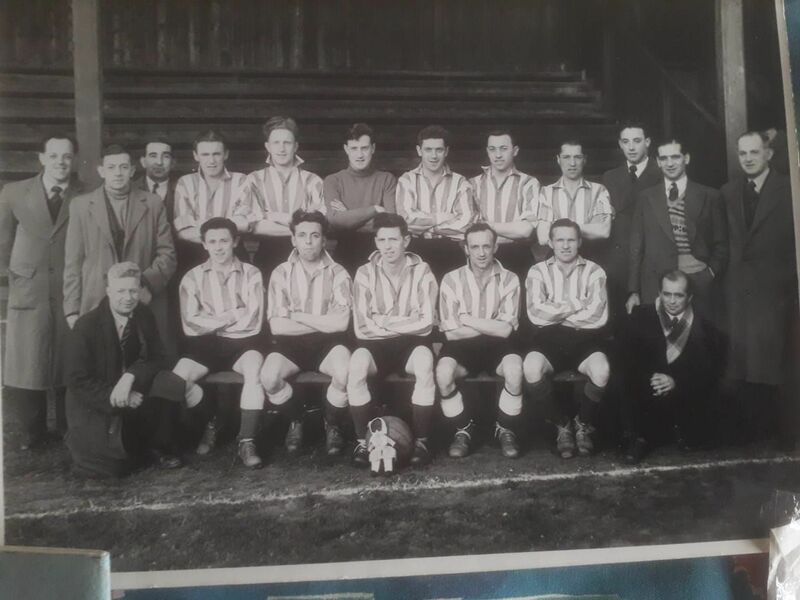 The only Bedlington team in stripes was the Welfare. Anyone got thoughts on where the photo was taken? There is clearly some sort of stand in the background. Unfortunately no one has any idea where in Bedlington, or if it even was in Bedlington, it was taken. When I returned to Bedlington from 65-67 the Welfare were not playing at Welfare Park.A team called "Bedlington East End" existed for a brief period as well as "Bedlington Juniors". Millne Park was overgrown and the Mechanics were also gone. The Terriers were formed after I returned to Australia in mid 67. Cheers @Joe McNally - @Ovalteeny is the one that has researched the history of the Bedlington football teams and I am sure he will use your info. @Richard Bloomfield will also be interested. 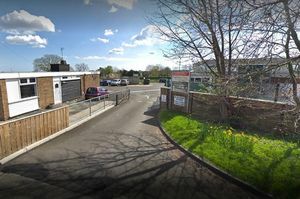 The Morpeth Herald reported at the end of the 1960-61 season that the Mechanics had been turned off Millne Park and that Mr. Millne wished to build a road through it giving access to his business. From 1965-66 season the club played as Bedlington Colliery Welfare and did not adopt the name Bedlington Terriers until the 1980-81 season. The Welfare team disappeared in the mid 60s and the best evidence I have seen is that the Mechanics moved to Welfare Park for the 1968-69 season. From 1961-68 the Mechanics played at Bedlington Station Welfare. I hope no one minds me coming back to this as I have been able to get some more information. The Mechanics were formed in 1949 and played at Millne Park in the Miners Welfare League. For the 1952/3 season they were promoted to the Northern Combination and then for the 1955/56 season to the Northern Alliance. The club was turned off Millne Park at the end of the 1960/61 season and disbanded at the end of the 1962/63 season. The club reformed and played the 1965/66 season as Bedlington Colliery Welfare in the Northern Alliance. For the 1979/80 season the club changed its name to Bedlington Town and played in the Tyneside Amateur League. For 1980781 season the club adopted the name Bedlington Terriers and returned to the Northern Alliance. I am still missing two bits of information if anyone can help. 1. Where did the club go after leaving Millne Park? I believe it was Bedlington Station Welfare but cannot confirm it. 2. When did the club move to Dr Pit Park? I have seen reference to 1968 but cannot confirm this either. If anyone can help it would be greatly appreciated. 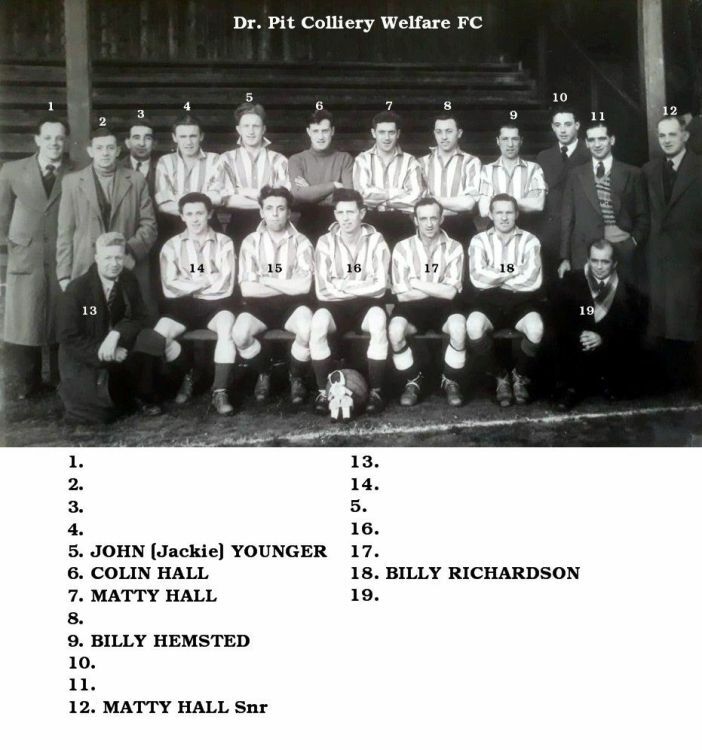 As an aside the original Welfare team folded at the end of the 1962/63 season according to the Terriers old website. I would agree with the Station park. I watched them play Ashington in an FA cup preliminary round 1961 at the Station park. 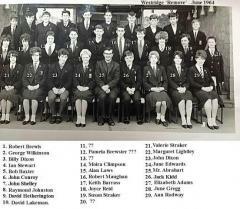 reason I remember it as 1961, it was the year I left school. That confirms the date in accordance with the attached article from the Journal dated 19 September 1961. A bit more evidence, check out this site, 3rd qualifying round. @Richard Bloomfield - do you know if Bedlington Rangers FC played at the Dr Pit Welfare Park? I don't believe that they did. With help from a number of sources, I have been ironing out the history of the club. For some years the club history said that the club played in the Tyneside Amateur League for the 1979-80 season as Bedlington United. 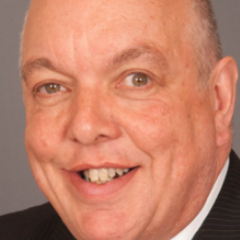 Right League, wrong name. The club was known as Bedlington Town (and in 1978-79 as Bedlington Colliery Welfare). Town reached the Challenge Shield Final and the wonders of ebay has enabled me to get the programme for that game. 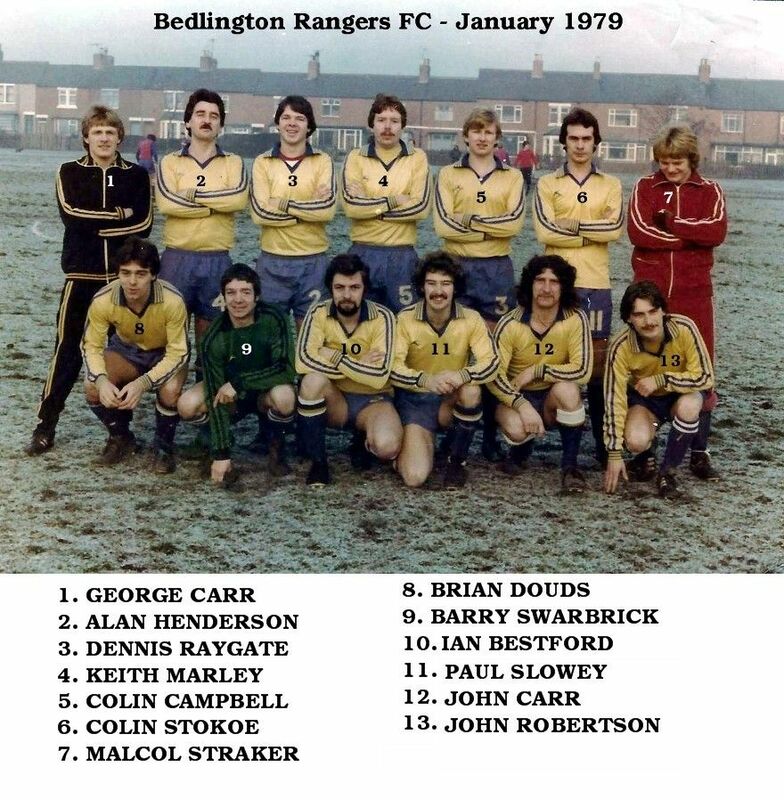 None of the players in the photo of Bedlington Rangers are listed as playing for Bedlington Town. Not sure if you have seen this, Alan and Richard? but it shows Bedlington United, Bedlington and Bedlington Terriers (Northumberland Senior Cup). Was there a team called just, Bedlington in the 90s? It was Bedlington Terriers. The author was probably short on space and so omitted the word Terriers. Never seen any photos with just 'Bedlington' football club on them @Pete but really I wouldn't have a clue if there was or not - Richard and @Ovalteeny are the two members that have delved into the archives of football in Bedlington. I just do the easy bits, try and enhance the photos and add text. the Bedlington team in the 1990's and 2000's in this list of Northumberland Senior Cup winners was The Terriers.